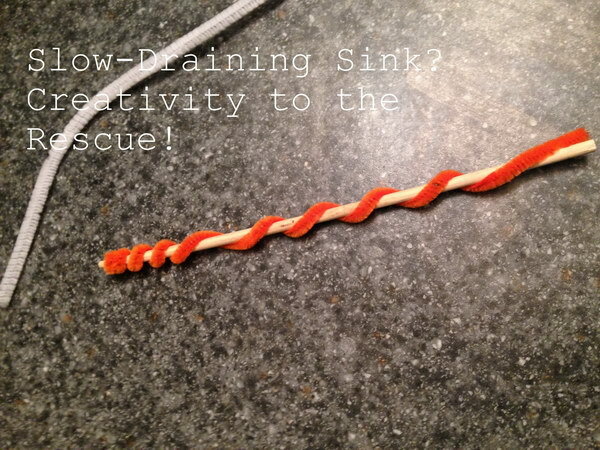 A clogged drain can be rather pesky and annoying. 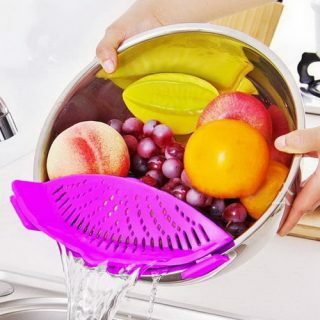 It disrupt and delay your routine and even generate nasty drain smell in bathroom or kitchen. 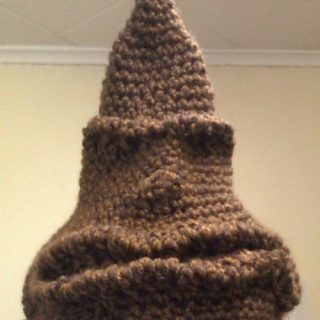 This bad sewer smell in house is unhealthy for people. If you call in drain cleaning service, it may cost you money more than what you expected. What then do you do in such a situation? Ask us! Yes, we are here to provide you 10+ homemade drain cleaners, which are sure to resolve your drain cleaning problem. 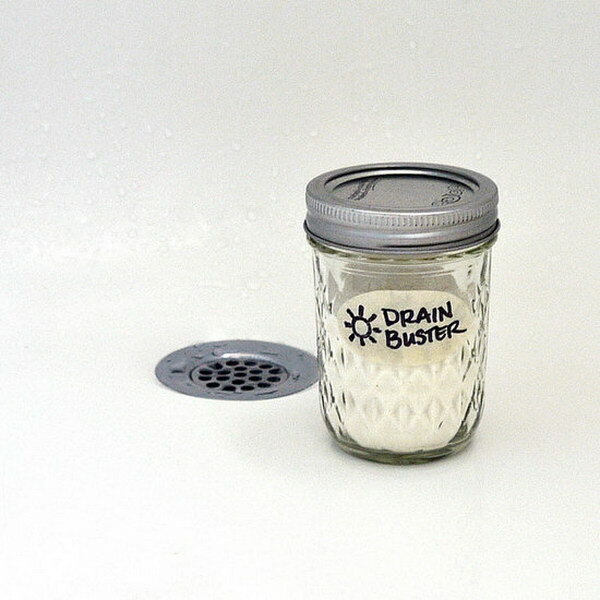 These natural drain cleaning solutions use eco-friendly materials to unclog a drain, which include baking soda, vinegar, boiling water, ice cubes, and lemon juice, wire coat hanger, toothbrush and dish soap. 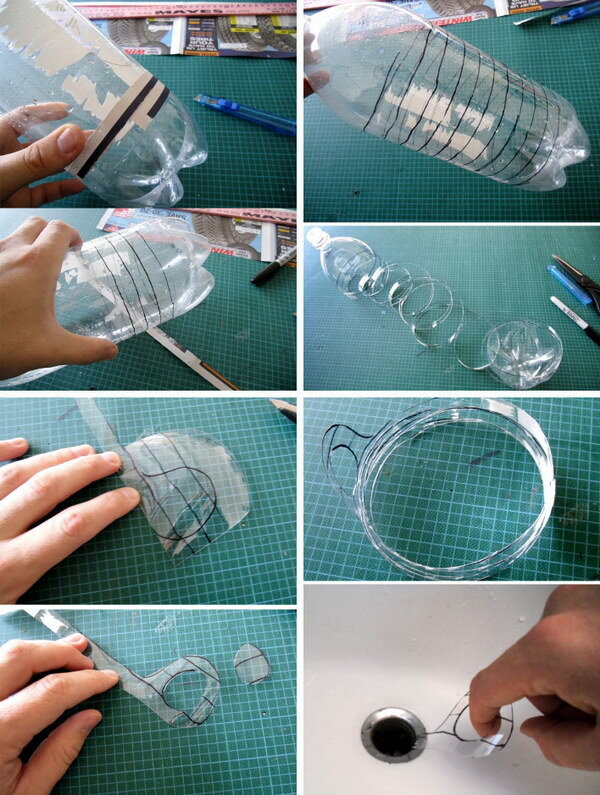 This homemade drain cleaner was made from a plastic bottle. 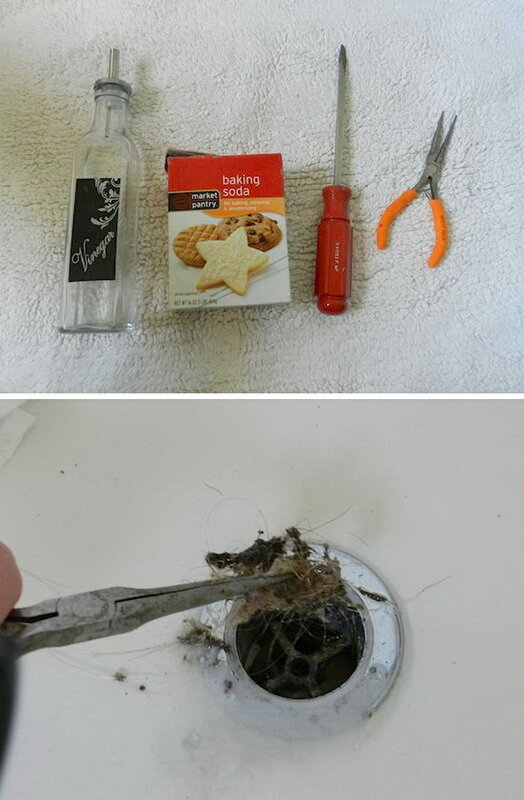 What an easy way to clear a smelly drain clogged with hair and other dirty things! 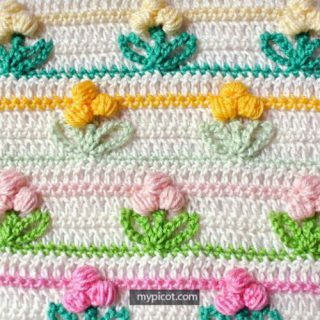 Get the tutorial via dollarstorecrafts.com. 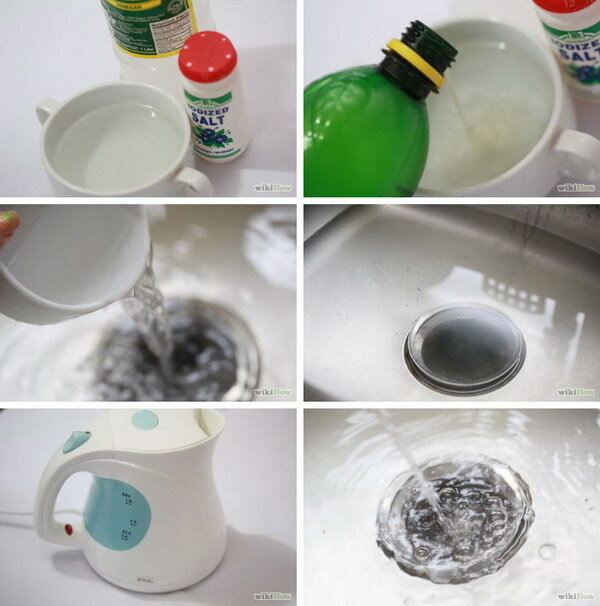 Make your own drain cleaner using iodized salt and white vinegar. If the clog is especially stubborn, allow the drain cleaner to sit for longer time. Tutorial via Wikihow. All you’ll need is a small piece of stiff but flexible wire and some adhesive Velcro at a hardware store finstructables for less than $5. 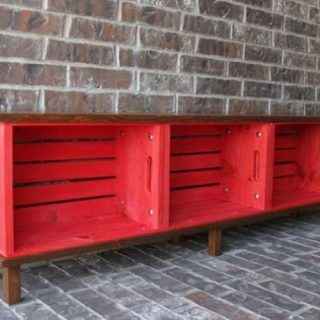 Simple guide to making your own via Instructables. Clean a bathtub drain with screwdriver,skinny pliers, baking soda, vinegar and paper towels. Get rid of the funky smell in your shower. Tutorial via Giraffe Legs. 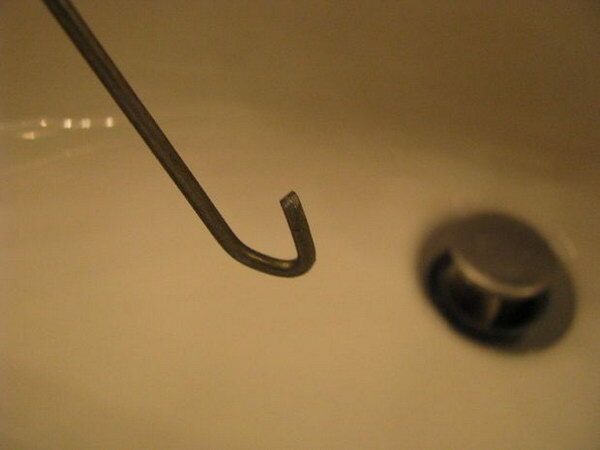 Use a wire coat hanger to form a cook and unclog the drain easily withou calling for drain cleaning service. 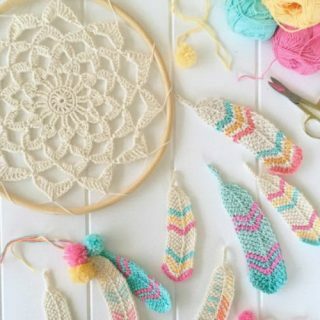 Get the tutorial via instructables.com. Ice cubes offer an easy and effective way to clean your garbage disposal. 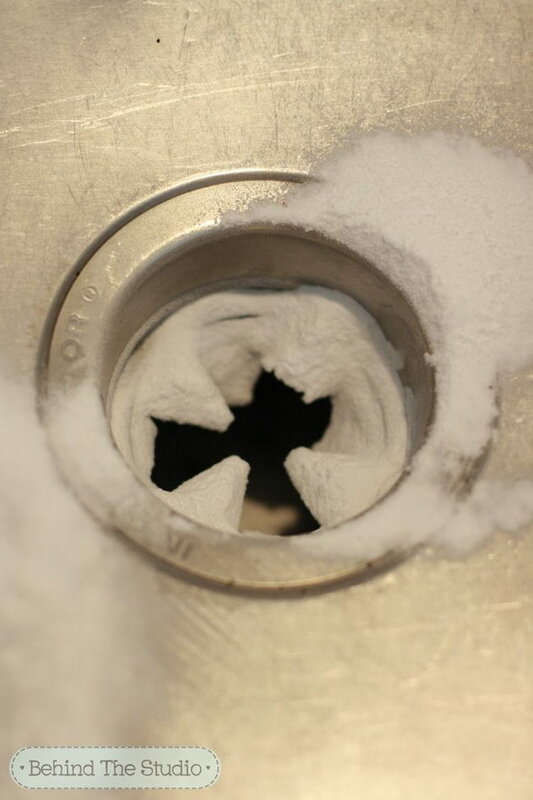 As the blades grind up the ice cubes, the ice chips will scour the interior surfaces of the clogged sink. 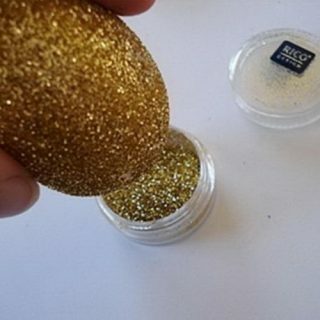 Tutorial via diyconfessions.com. 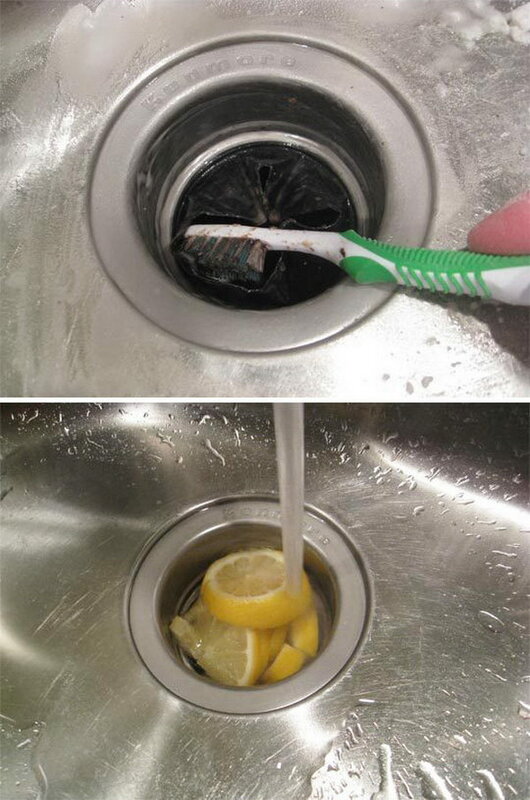 Use a toothbrush, baking soda, and lemon to get your sink smelling and looking fresh. 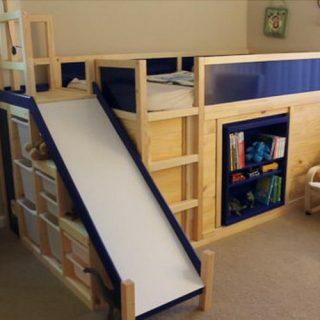 Get the steps via apartmenttherapy.com. Grease is the worst substance when it comes to clogging drains. If your drain are clogged with grease, you can try pouring dish soap down the drain. It is specially made to break up grease. 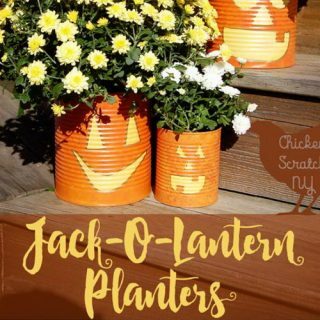 Great ideas saving a lot of money.